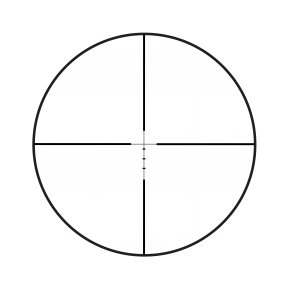 It doesn’t get more iconic than this. 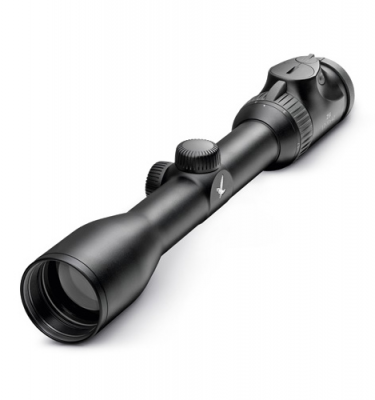 The Fullfield II is the classic Burris scope, remaining in high demand for years, and getting passed down from father to child. 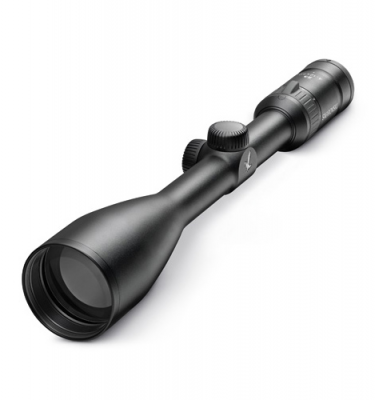 And the 3-9x size is the classic Fullfield size, in use by hunters all across the country. 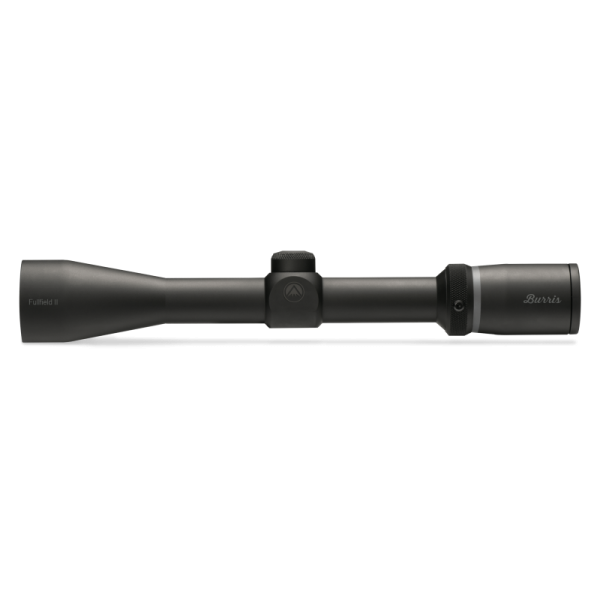 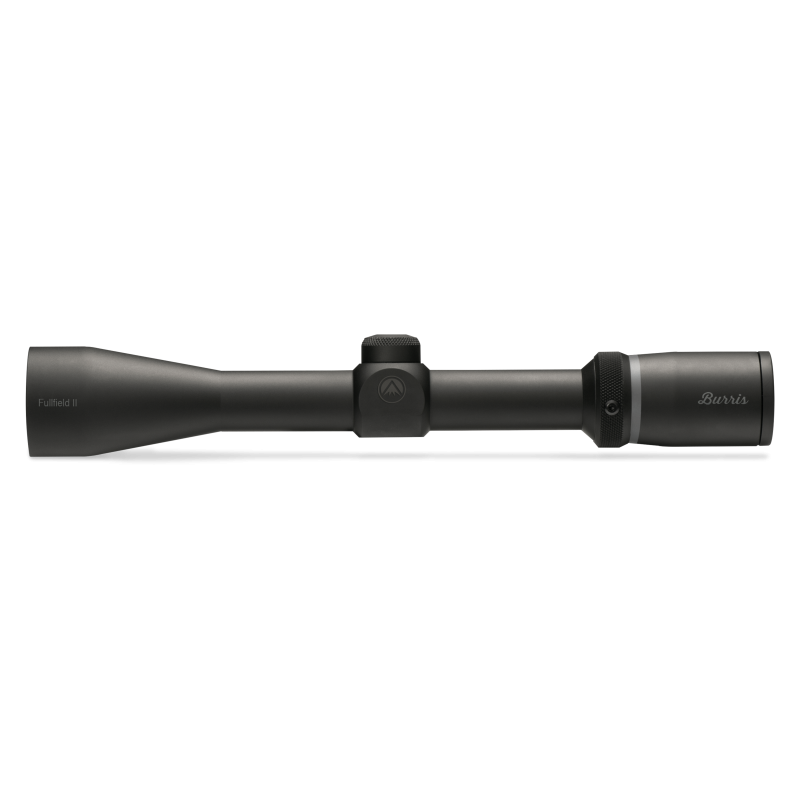 3-9×40 is a great choice for driven hunts, stalking in forested timber, tree stands, and with a top end of 9x, pushing the ethical range from intermediate to fairly long distances. 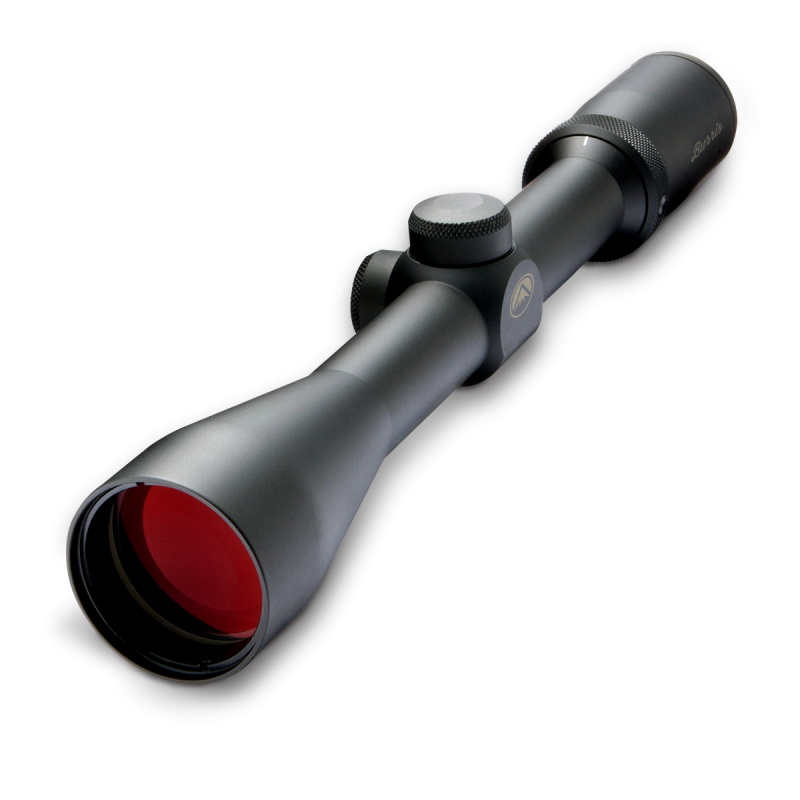 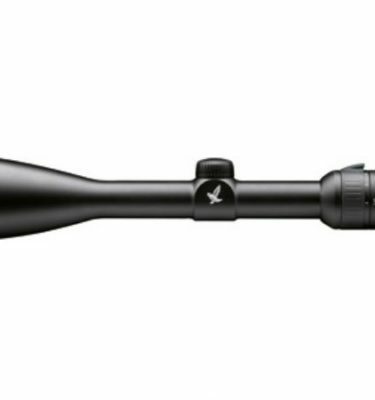 Available with the Ballistic Plex reticle, which provides more information to the shooter.